In 2013, Aaron Nielson and his family were living near Washington, D.C. Less than a week before they were to fly to Utah to start his job at BYU Law, he got the call to do an interview for a Supreme Court clerkship. “If the Supreme Court calls, the answer is yes,” he said. 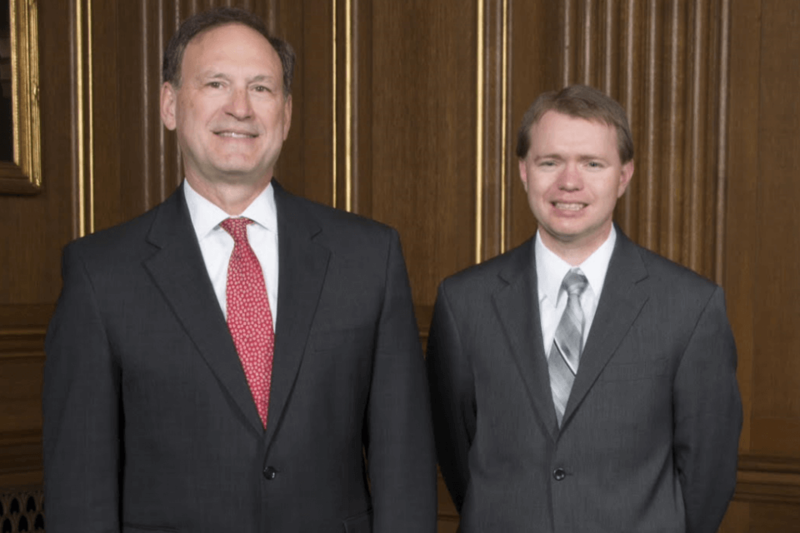 Professor Nielson recently returned to BYU Law after clerking for Justice Alito on the United States Supreme Court where this experience had an impact on his family, his career and his teaching. Working with the justices is a chance to see how some of the best legal minds in the world are approaching difficult legal issues. “One of the most astonishing parts is when you’re in the room with the justice and you watch the justice think,” Nielson said. 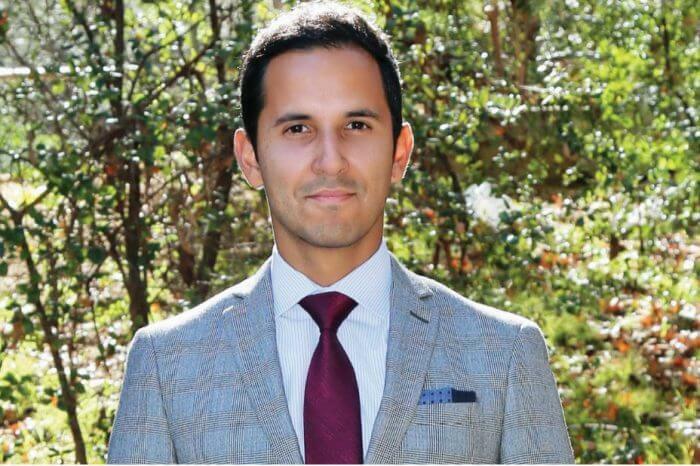 “For me, that is one of the parts of the job where I still shake my head and say, ‘Wow, I got to see these nine justices and see their brains work.’” He described the experience as an astonishing, yet humbling, opportunity. “It’s an experience unlike any other in law,” he said. The clerks are an important part of the process. “As a clerk, you’re dealing with hard problems and doing your best to provide counsel to the justice,” Nielson said. The court is very welcoming to the clerks and their families. Nielson made it a point to take his family there as much as possible. Every week, one of the chambers at the Supreme Court hosts a “happy hour,” where all of the clerks have dinner and talk in an informal setting. “Everyone becomes friends, and it makes for a much more pleasant working environment,” he said. When “The Alito’s,” as they were called around the court, hosted happy hour, they always invited the clerks’ families. Every year, the clerks’ kids come to the court for trick-or-treating. Last year, Justice Scalia was in attendance, personally handing out candy to the 15 kids in costumes going from chambers to chambers. Nielson described the court as a social place with clerks and justices forming friendships. Although the nine chambers function autonomous, each justice tries to have lunch with every group of clerks. Their efforts make the relationships in the building much more personal, setting a foundation for the justices and the clerks to do their best work. Another valuable aspect of clerking at the Supreme Court is attending oral arguments. Clerks work on the cases, read the briefs, get a feel for each of the cases, and then get to see the argument. “You get to see some of the best oral advocates in the country,” professor Nielson said. One of Nielson’s favorite oral arguments was for a case on which he was recused because he had worked on it earlier in his career. “This case was about raisins. I tell my students that there was a case about raisins in the Supreme Court, and many times they don’t believe me,” he said. This case was determining whether or not sellers of raisins in the United States had to effectively set some raisins aside for the government. 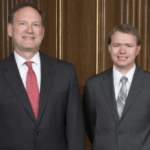 Although there were numerous impactful experiences, Nielson was able to articulate one in particular: “The highlight of the experience for me, the thing that made it most worthwhile, was getting to know Justice Alito.” He described the justice as a great man, American, mentor and friend. “Justice Alito is a good person to the core … and when you work with him, it’s hard not to adopt his same attitude,” he said. Nielson recalled that seeing someone sincerely trying as hard as he can to get it right changes how you go about your job and makes you want to be a better clerk. “The time I spent with the justice was invaluable, and it really made the experience worthwhile. I knew I respected Justice Alito from his work, but once I actually met the man, my respect only grew,” he said.